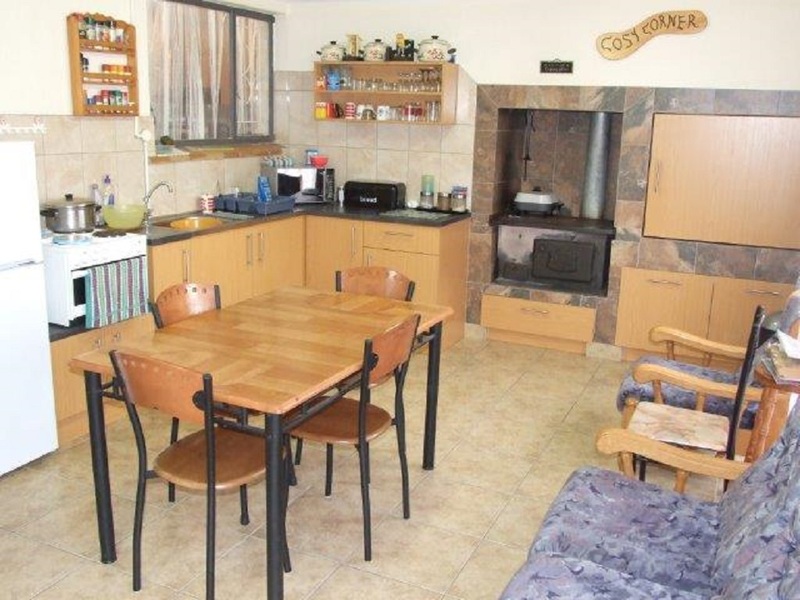 This lovely house not only offers you a main house but also a FULL granny flat as well. 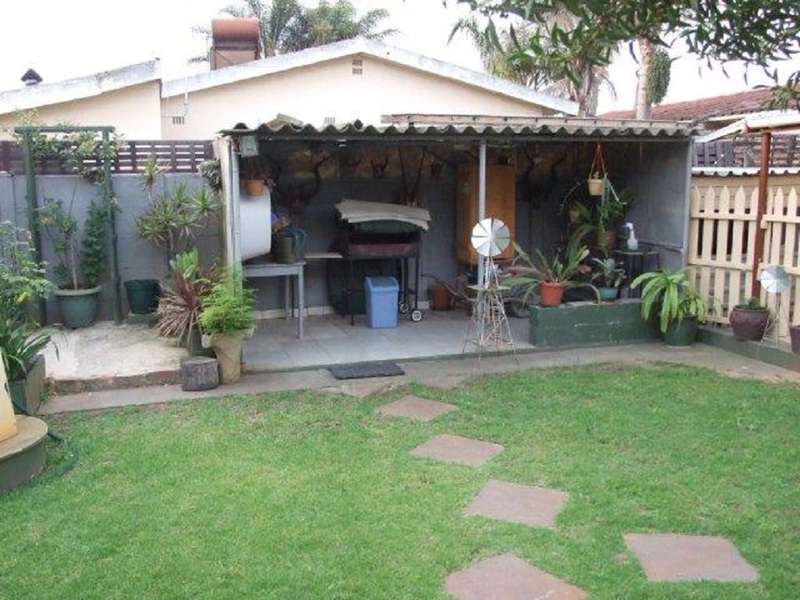 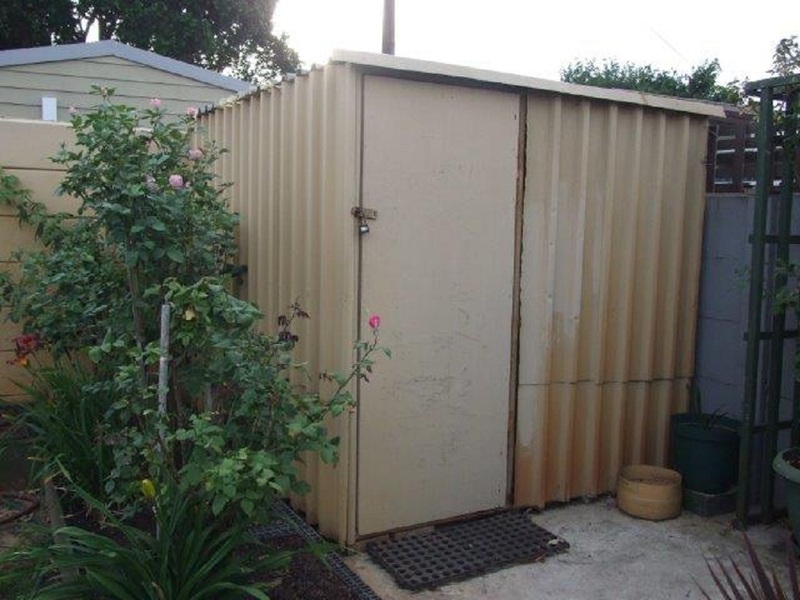 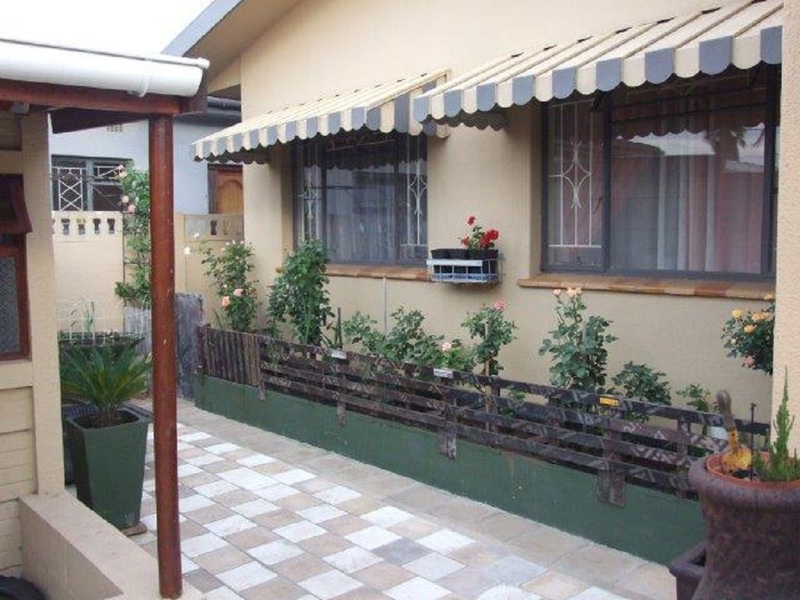 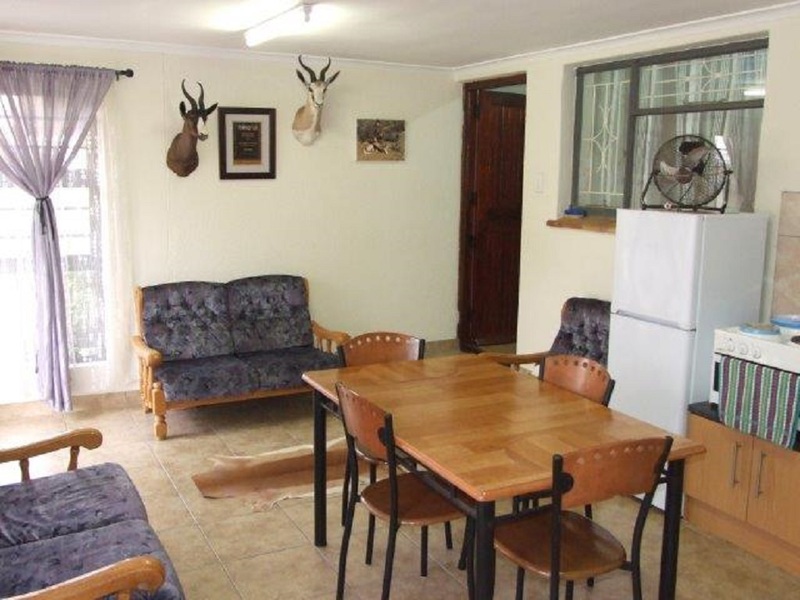 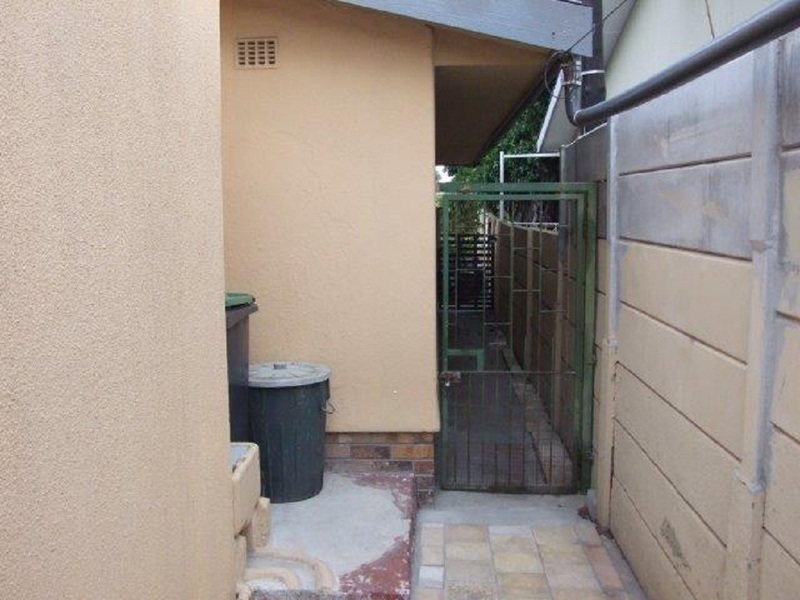 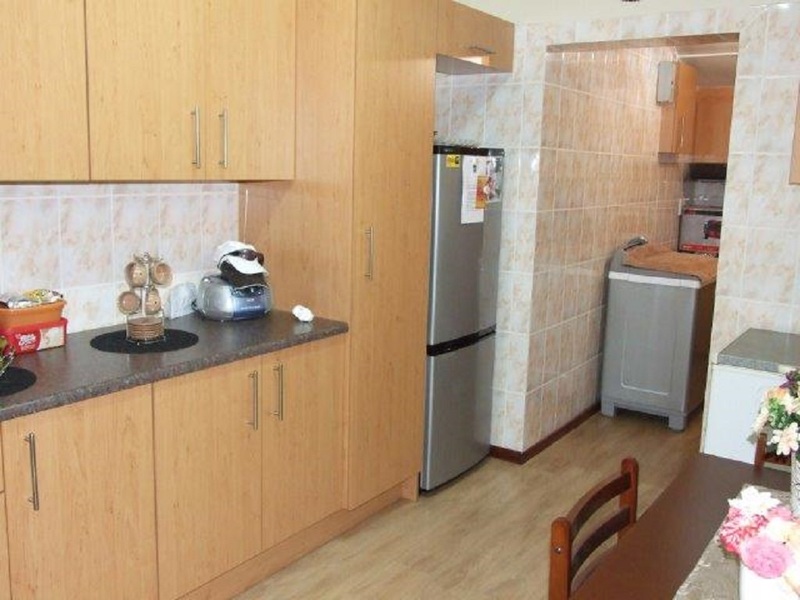 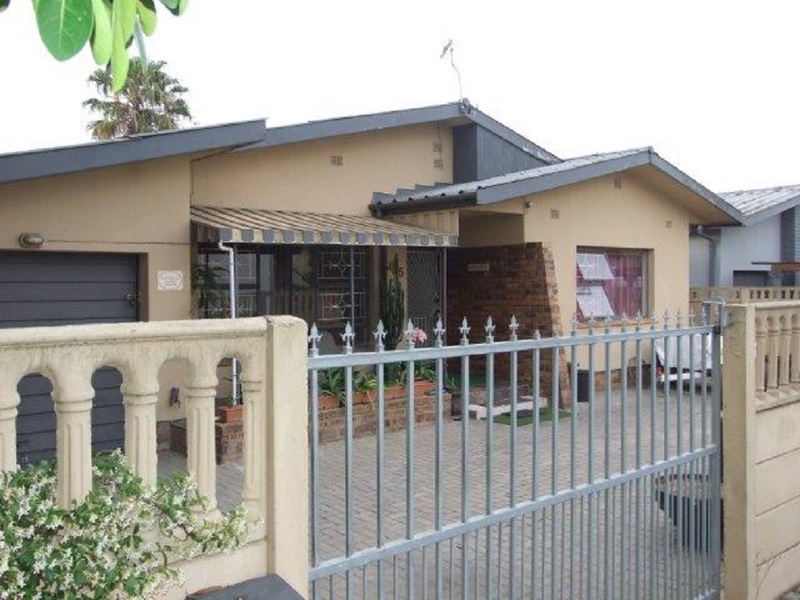 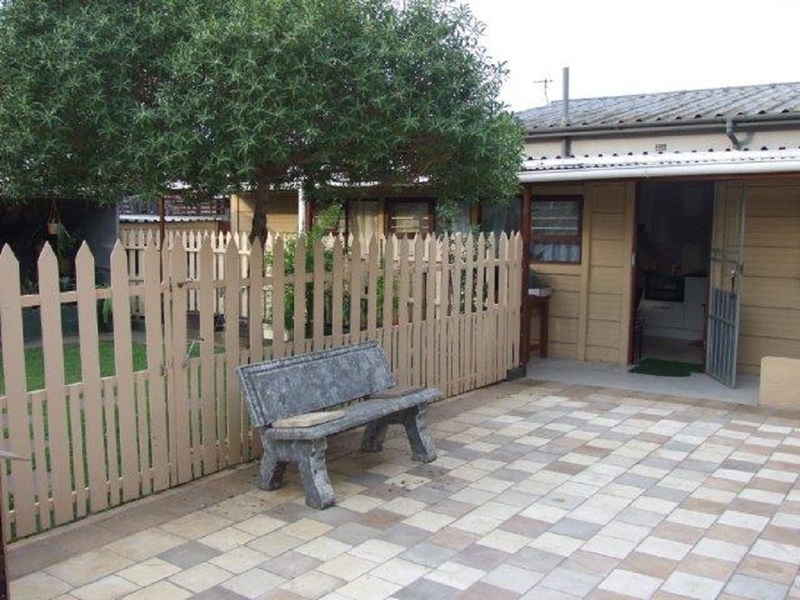 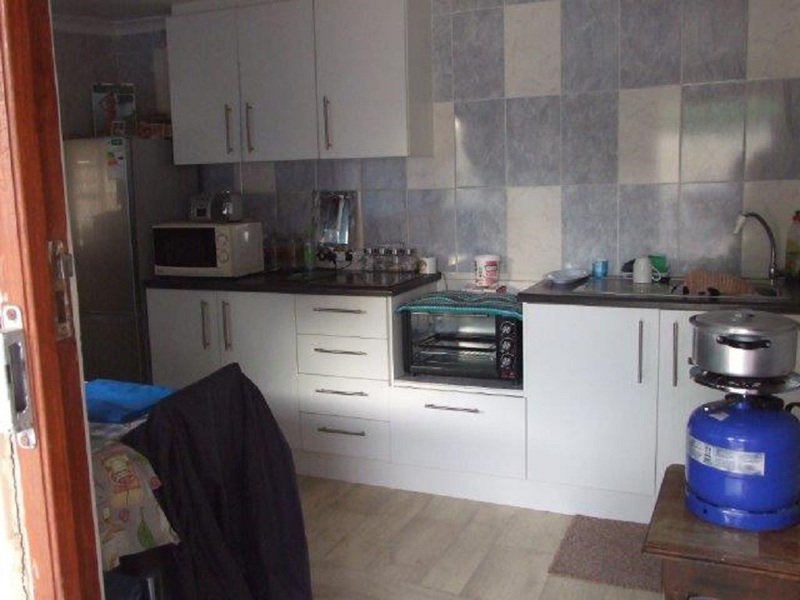 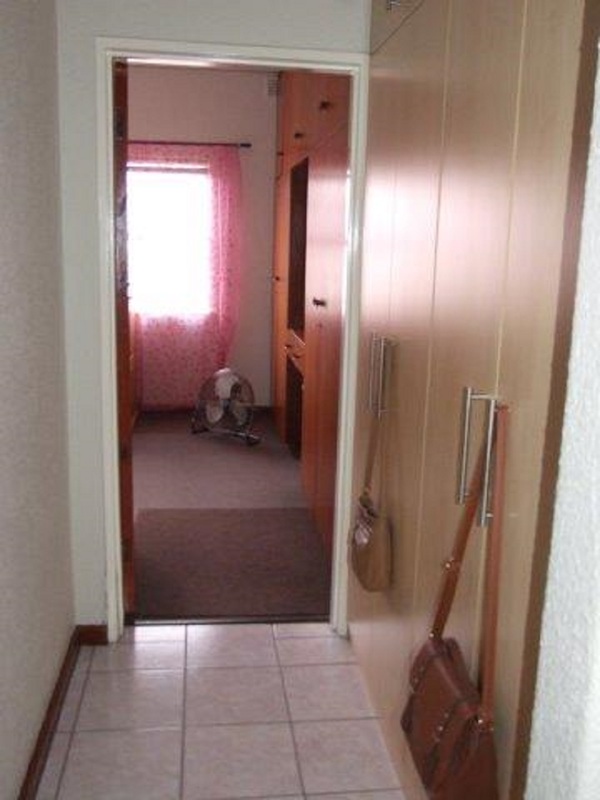 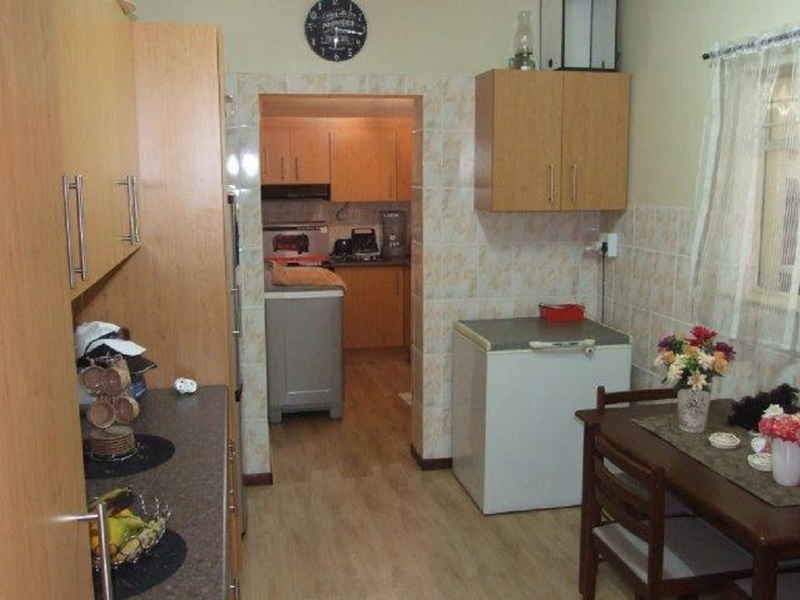 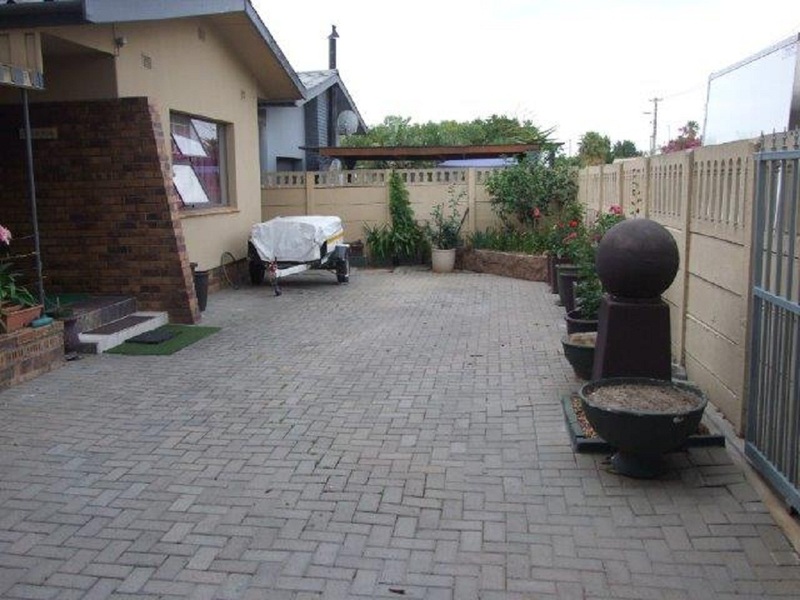 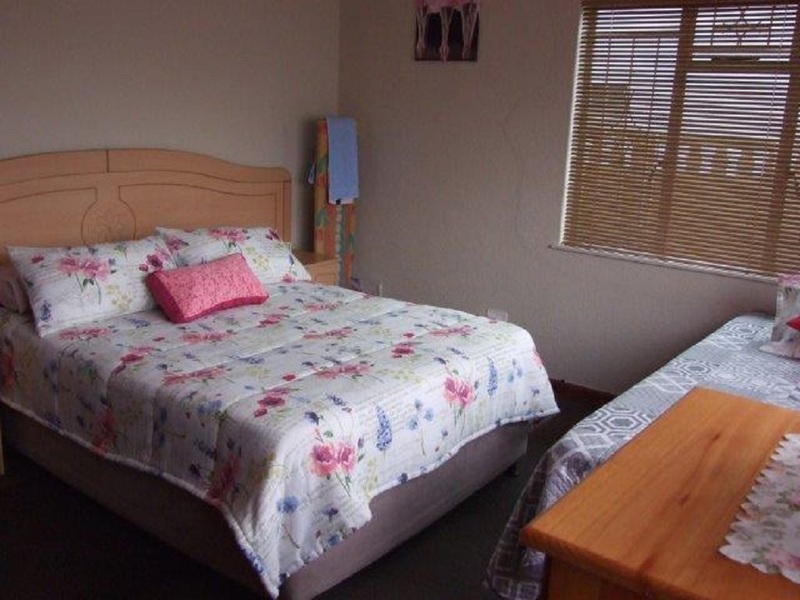 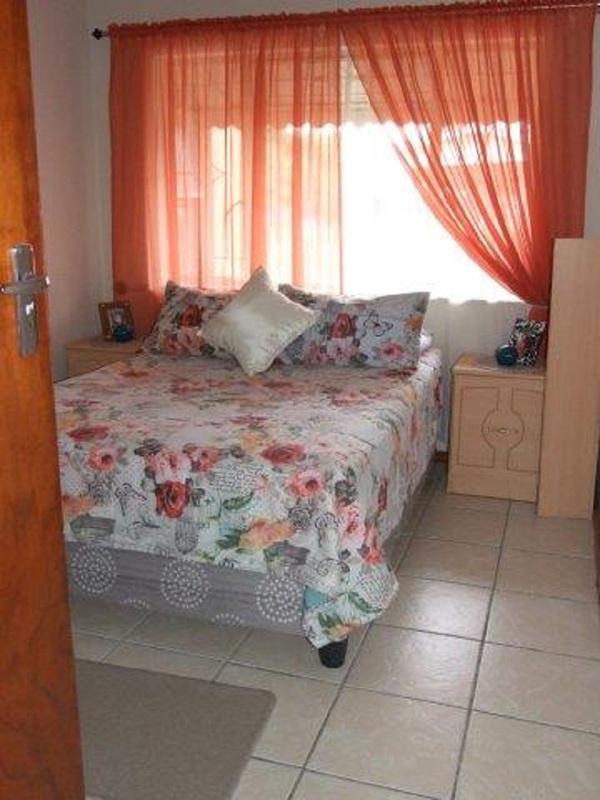 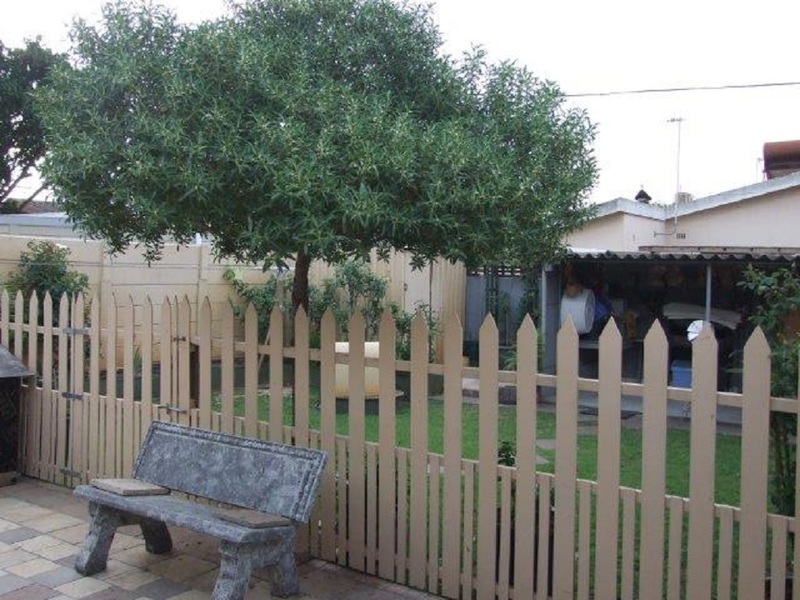 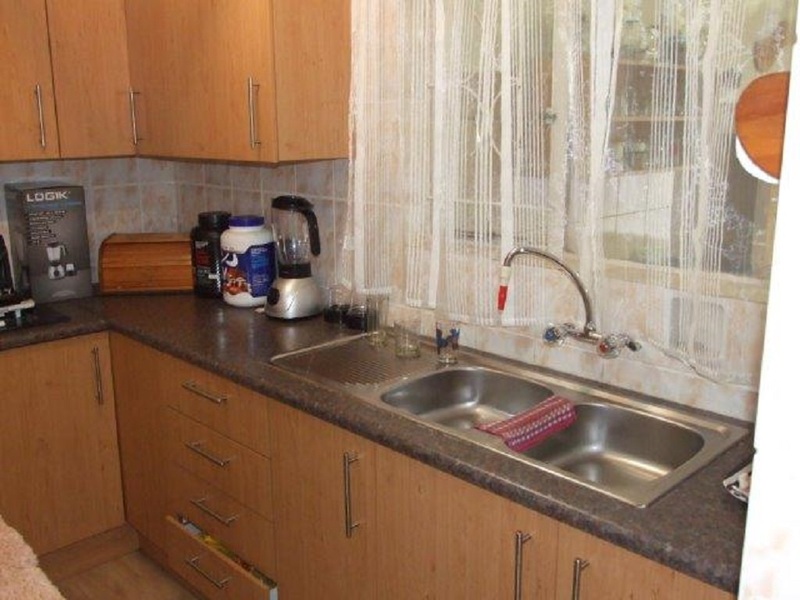 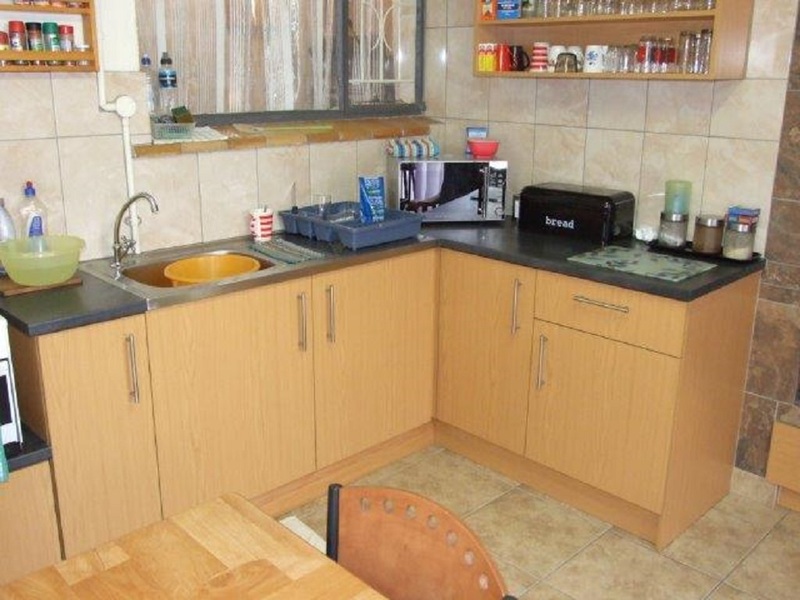 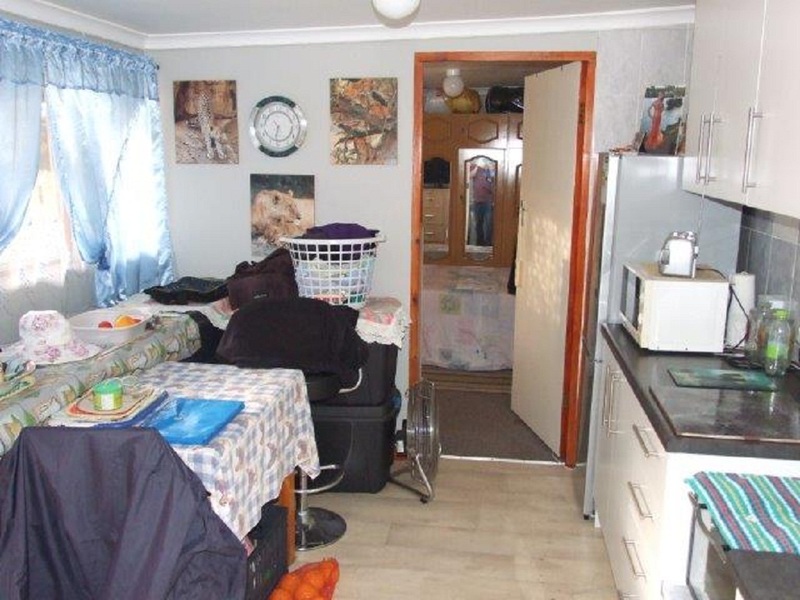 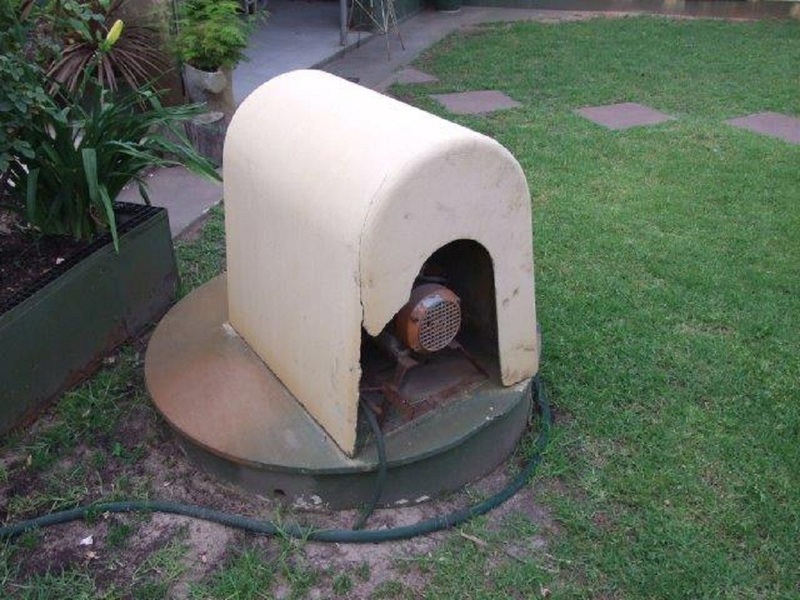 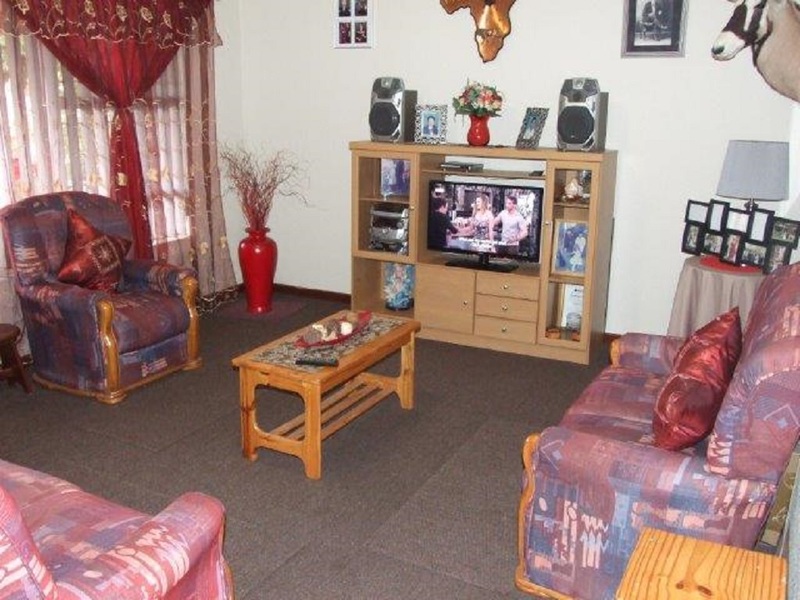 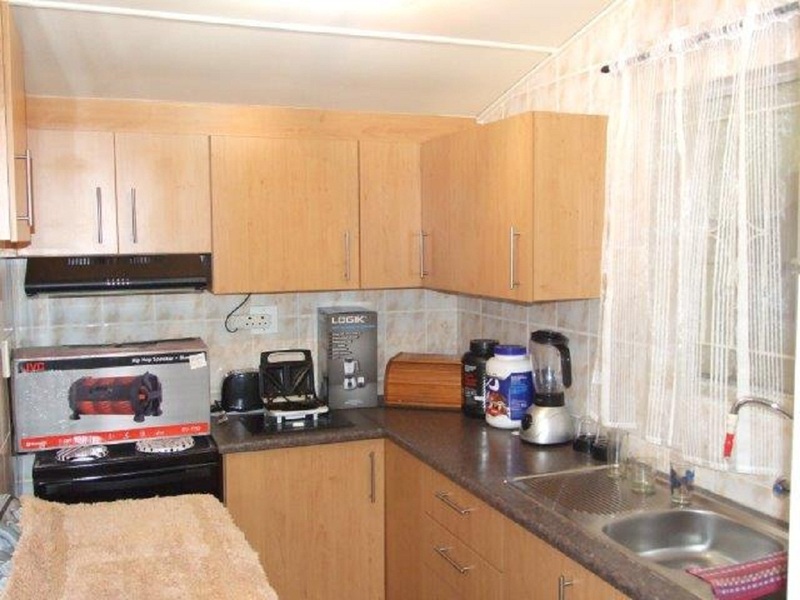 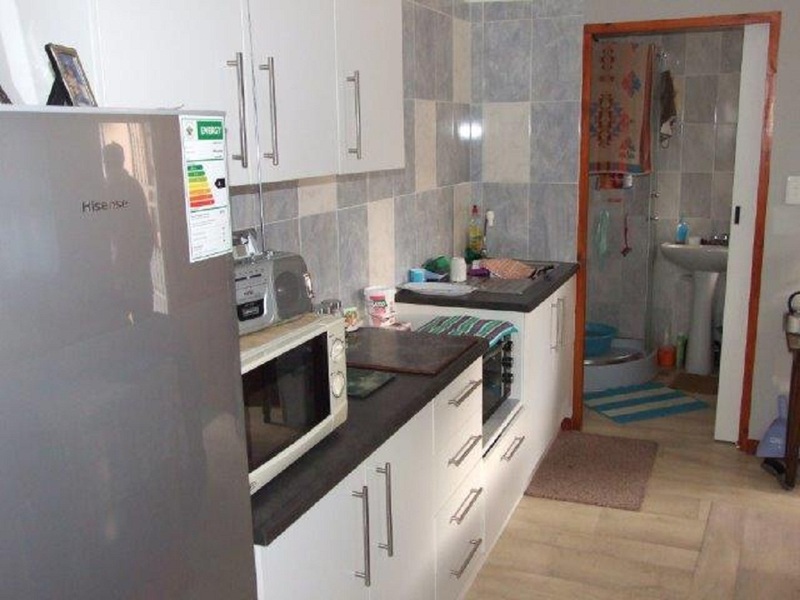 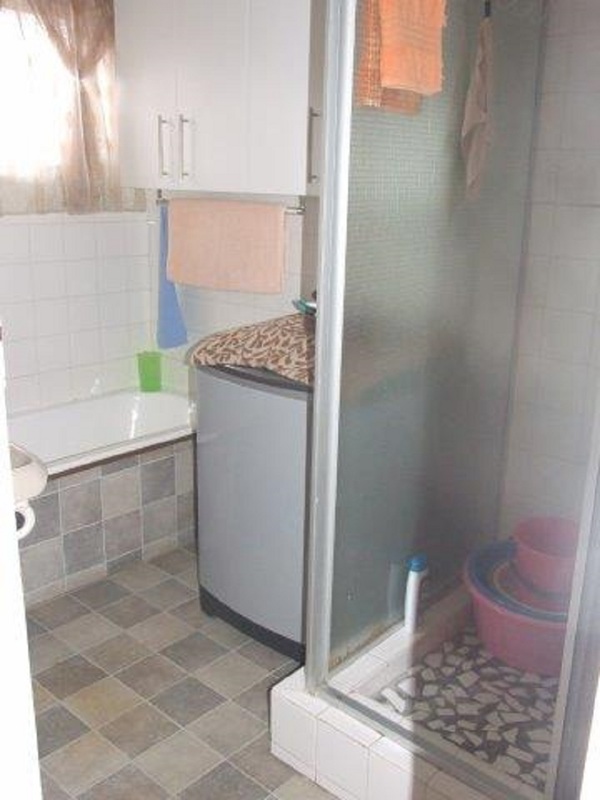 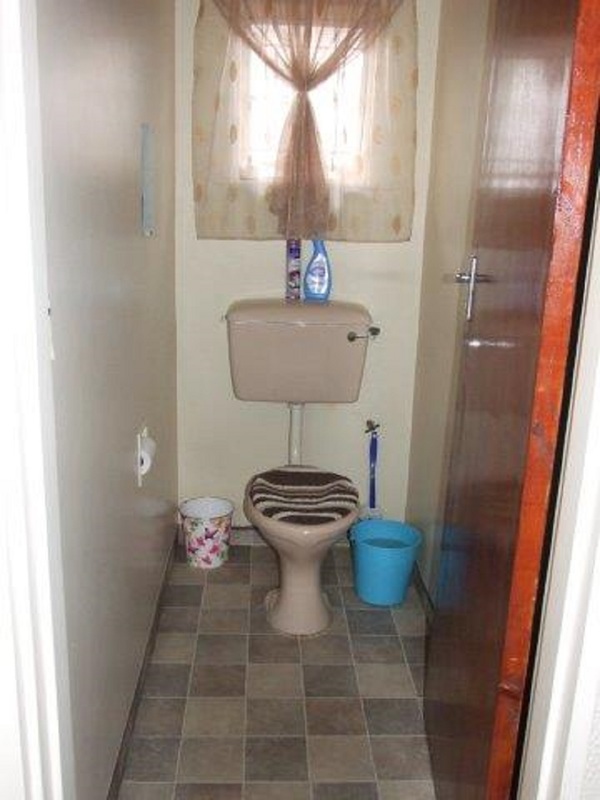 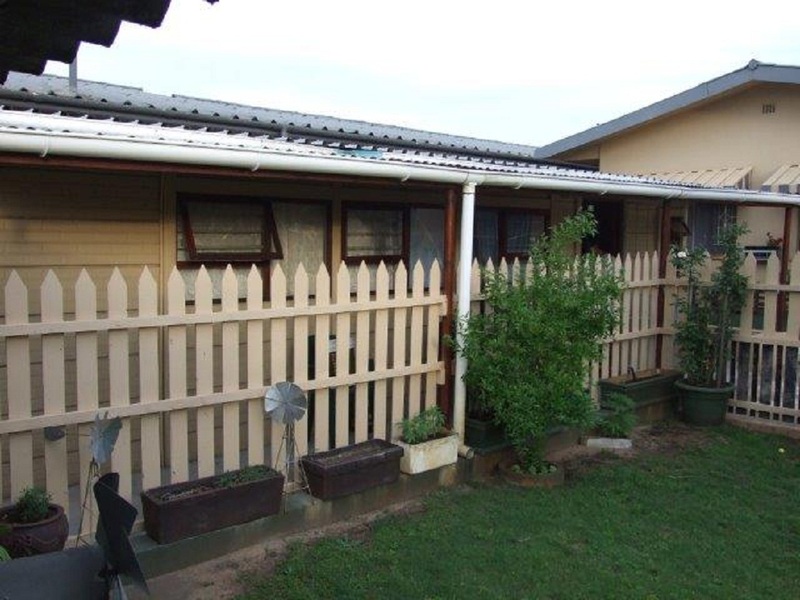 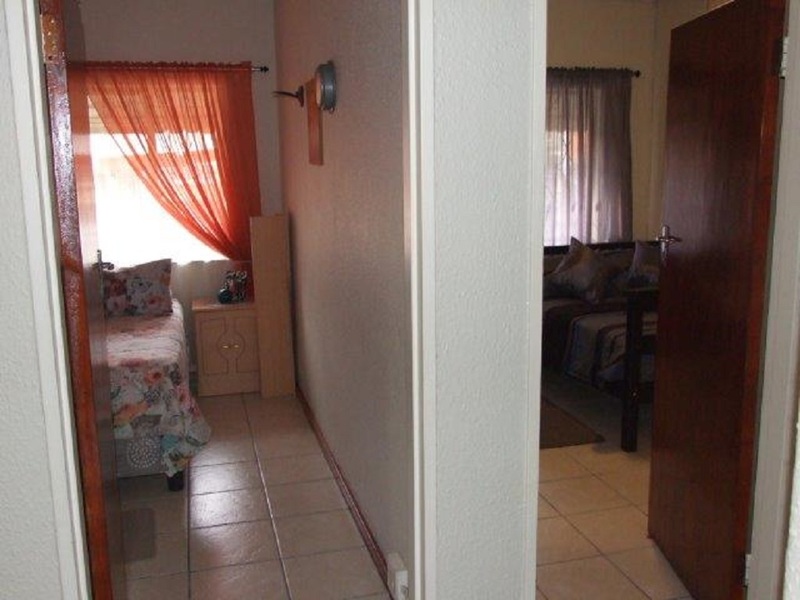 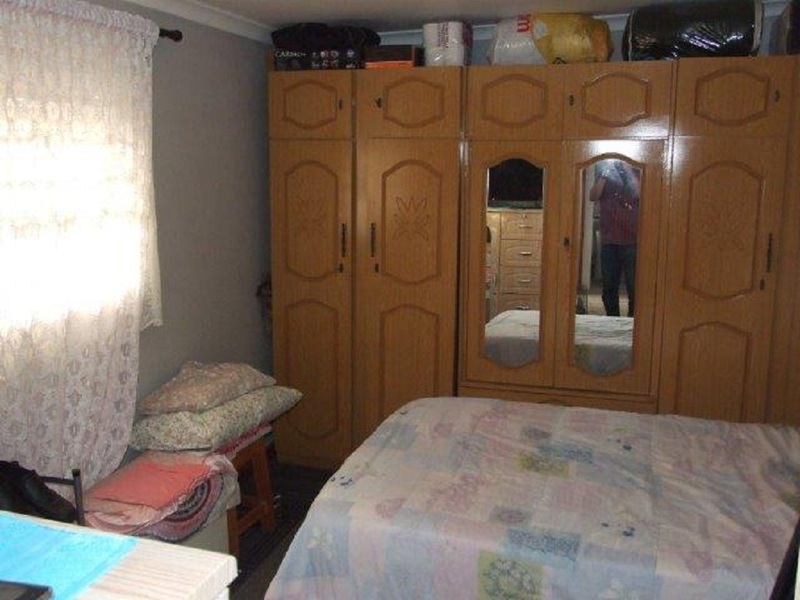 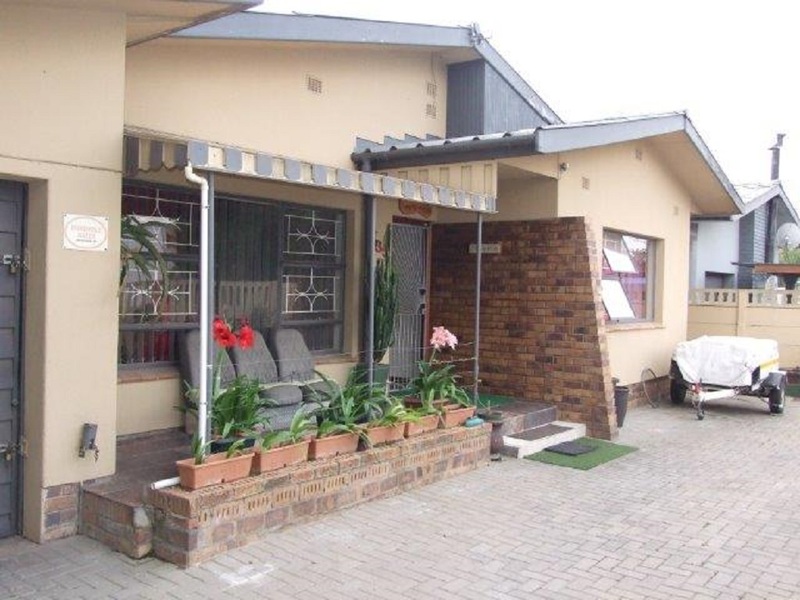 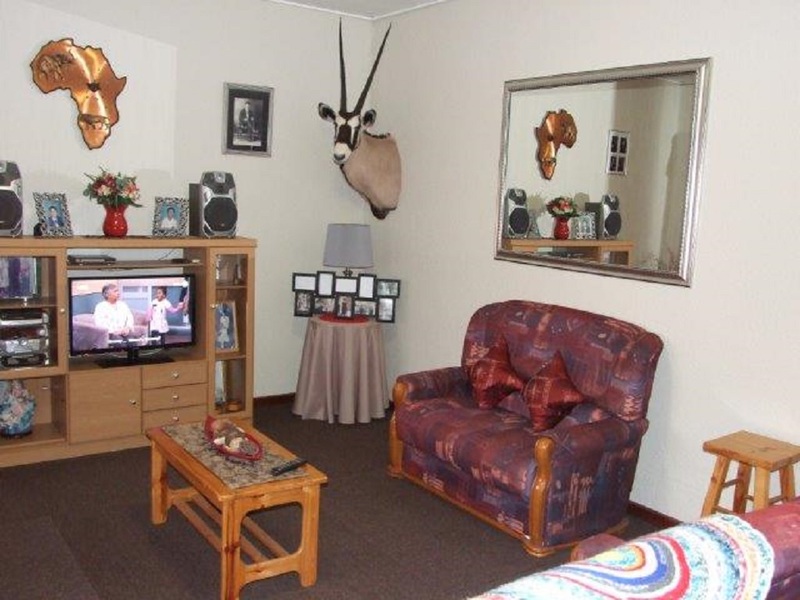 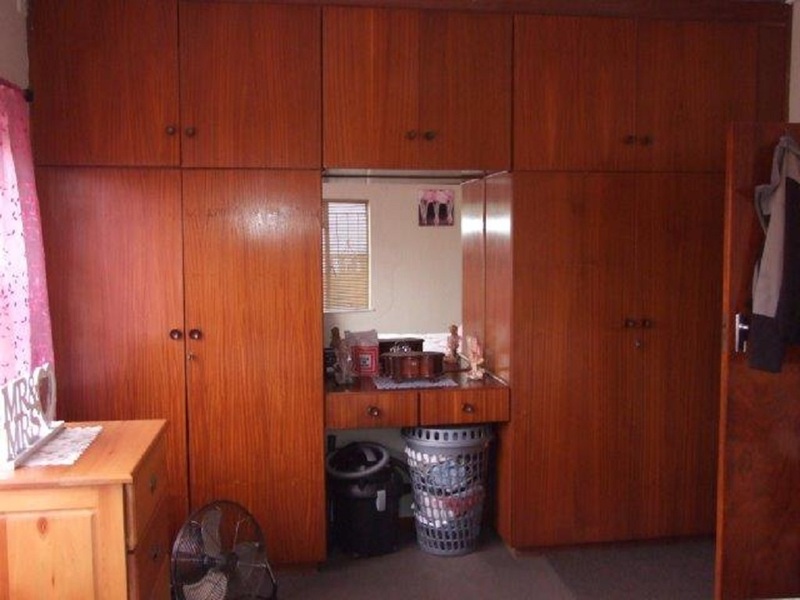 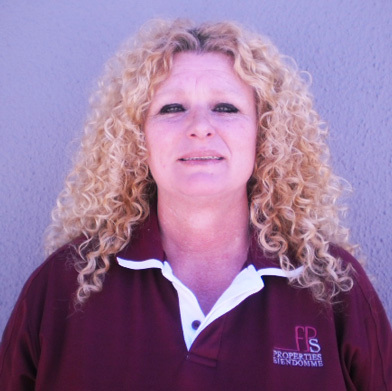 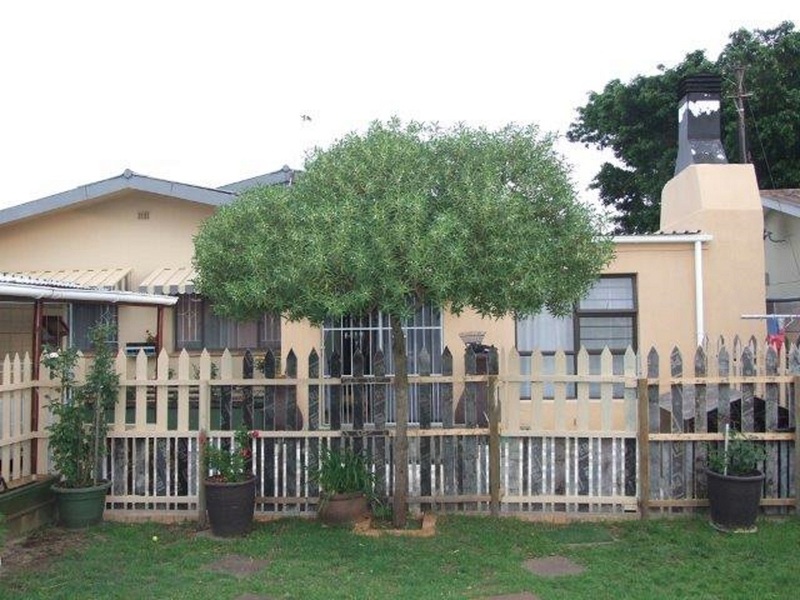 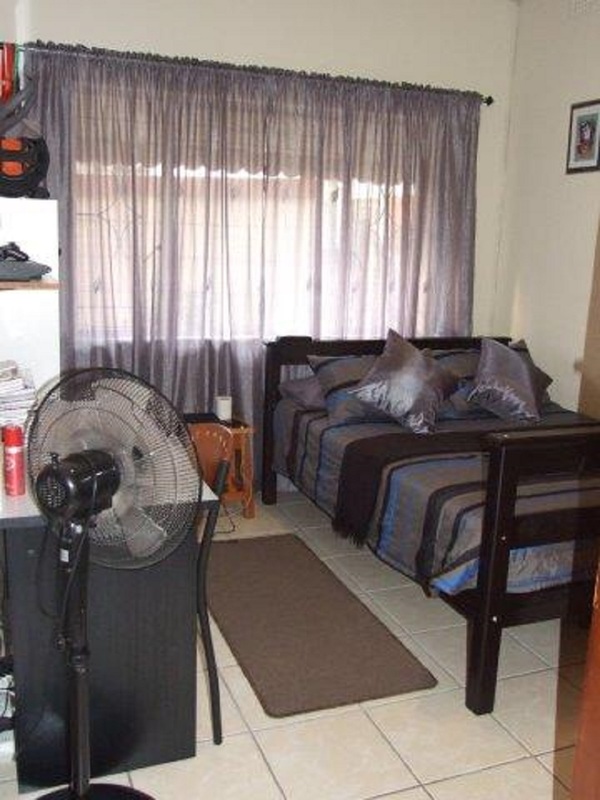 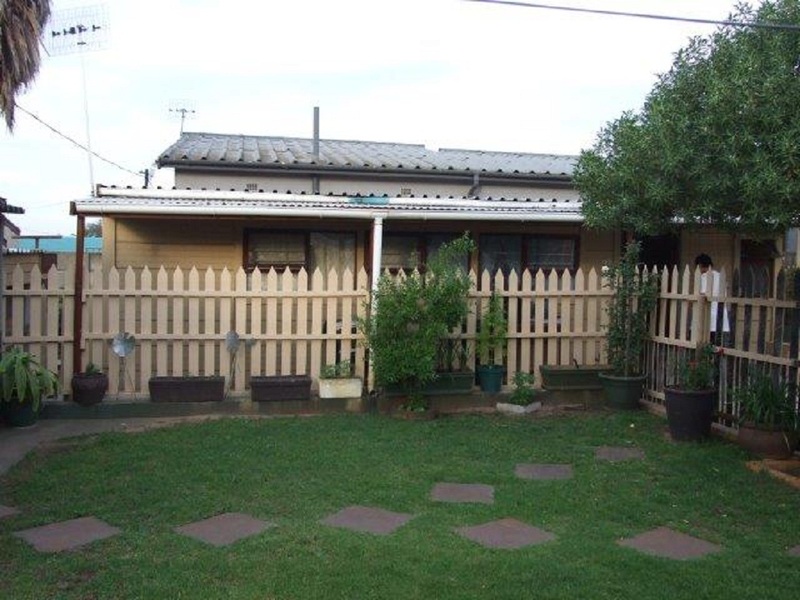 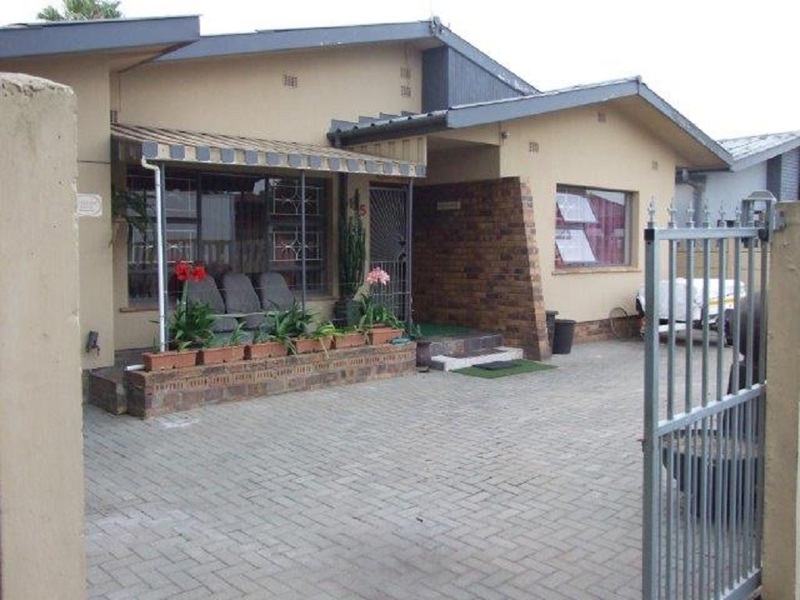 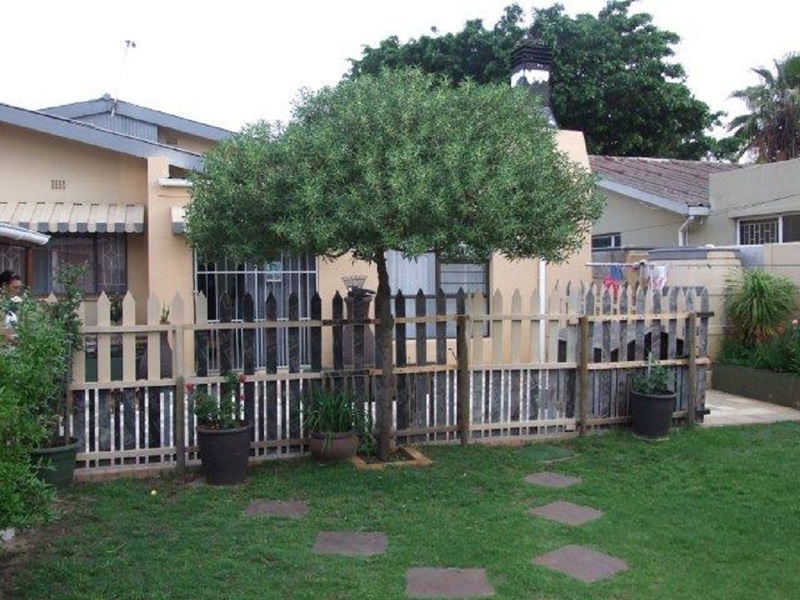 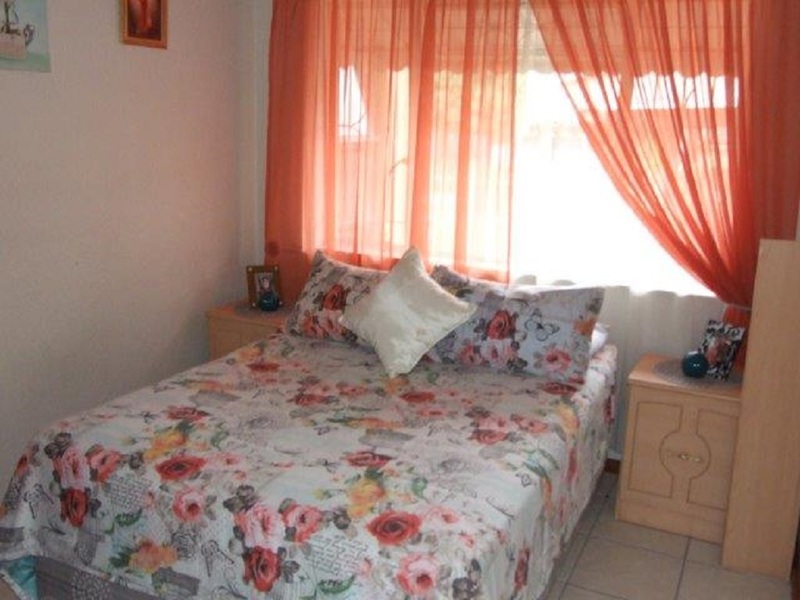 The property is situated in Peersless Park East, Kraaifontein. 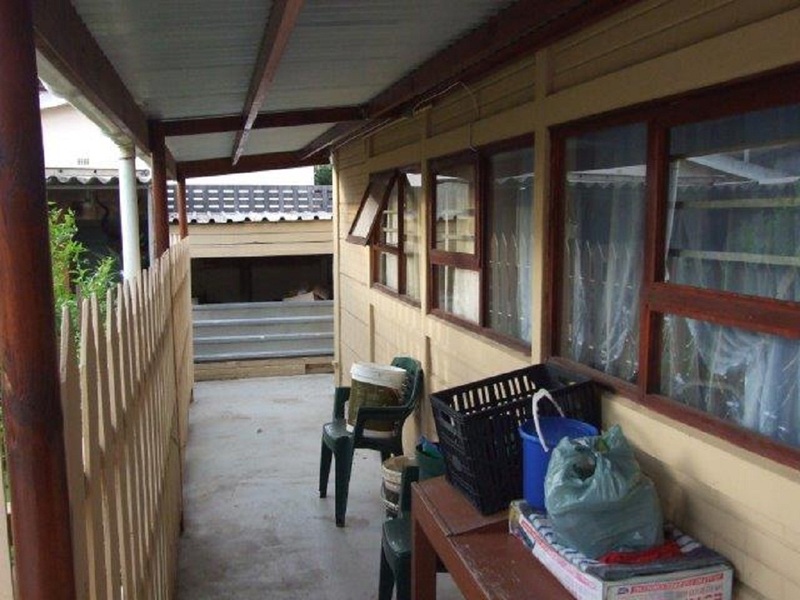 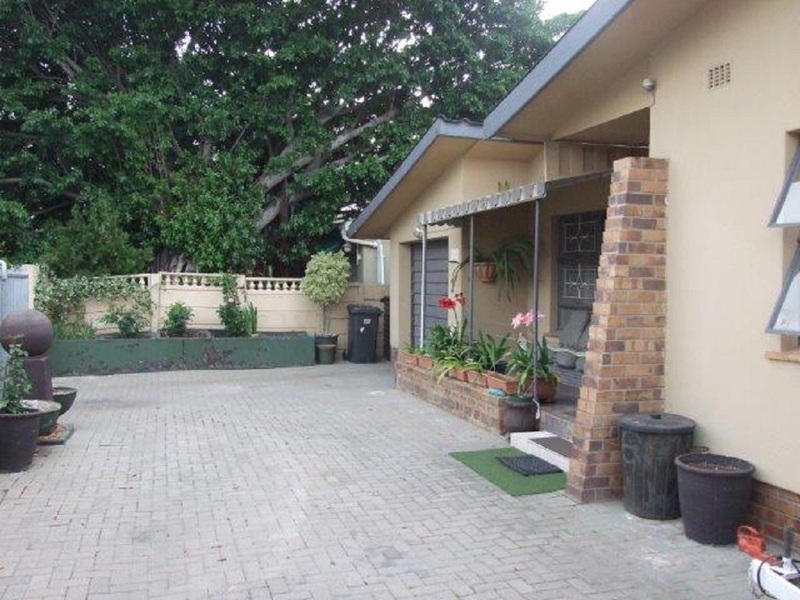 The property is situated within walking distance to schools, transport and other amenities.